Pre-owned vehicle pricing includes all offers. Tax, Title and Tags not included in vehicle prices shown and must be paid by the purchaser. While great effort is made to ensure the accuracy of the information on this site, errors do occur so please verify information with a customer service rep. This is easily done by calling us at (843) 848-6800 or by visiting us at the dealership. $498 closing fee included in advertised price. Used vehicles prices reflect advertised price, and do not include dealer added options, addendum, government fees/taxes, finance charges, emissions testing fees. MSRP is the Manufacturer’s Suggested Retail Price of the vehicle from when it was new. Vehicles shown may have optional equipment at additional cost. All prices, specifications, and availability subject to change without notice. All prices and offers are before state, city and county tax, IMMF, tag, title, registration, and license fees. Price includes $498 Closing fee. It is a charge that is permitted but not required by law (Section 37-2-307) and is filed with the S.C. Department of Consumer Affairs annually. The full cash price charged at any dealership depends on many factors, including all products and services bought with the vehicle. Out of state buyers are responsible for all state, count, city taxes and fees, as well as title/registration fess in the state that the vehicle will be registered. Dealer is not responsible for errors and omissions; all offers subject to change with out notice, please confirm listings with dealer. Certified Pre-Owned. 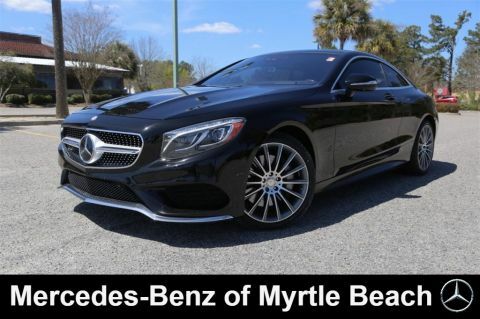 Navigation, back up Camera, Blind spot, Heated seats, Panorama Sunroof, Satellite radio, Hands free Bluetooth, AMG Wheel package, Premium 2 Package, Amg Line Exterior package, Warmth and Comfort Package. Clean Carfax with one local owner! Factory warranty through 5/3/2022 or 50,000 miles.Plus 1 Year CPO until 5/3/2023 Unlimited Mileage. Can't make the trip from out of state? 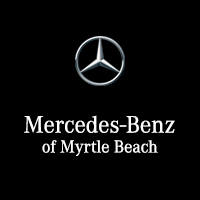 Ask about our front door delivery program (some restrictions may apply) Complimentary Mercedes-Benz Service loaners (current model year and all less than 90 days young), Alignment checks, and service washes all included with Mercedes-Benz of Myrtle Beach. 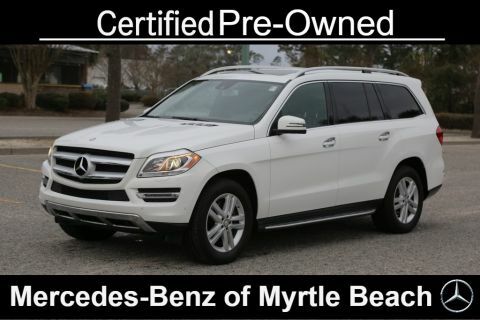 Master Certified Mercedes-Benz Service Manager, Master Certified/Mercedes-Benz Certified Technicians and Service Advisors with a combined total experience of over 207 Years with Mercedes-Benz! 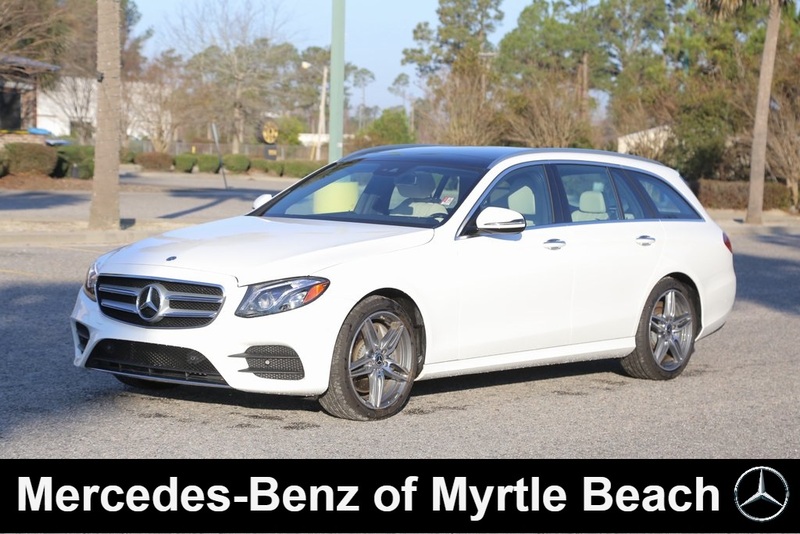 Bluetooth, Backup Camera, Heated Seats, Blind Spot Monitors, Voice Recognition, Keyless Access, Push Button Start, USB, AMG Sport Package, P2 Package, Steering Wheel Controls, Sunroof / Moonroof, Memory Seat, Keyless Entry, Homelink, Brake Assist, Alloy Wheels, 19" AMG® Twin 5-Spoke Wheels, Adaptive Highbeam Assist, Air Balance Package, AMG® Bodystyling, AMG® Line Exterior, Black Roof Liner, Blind Spot Assist, Burl Walnut Wood Trim, Burmester Premium Sound System, Front Heated Armrest, Full-LED Headlamps w/Active Curve Illumination, Hands-Free Access, Heated Door Panels & Center Console, Heated Front Seats, Heated Steering Wheel, Illuminated Door Sills w/Mercedes-Benz lettering, KEYLESS GO Package (P17), KEYLESS GO®, LED Logo Projector, Lighting Package (P35), Manual Rear Seat Window Sun Shade, Panorama Sunroof, Parking Assist Package (P44), Parking Pilot, Perforated Front Brake Discs, Premium 2 Package (Q02), Rapid Heating Functionality for Front Seats, SIRIUS XM Radio, Sport Exterior, Sport Interior, Steering Wheel Shift Paddles, Sun Protection Package Code, Warmth & Comfort Package, Wireless Phone Charging.